For cleaning up files with X-wiper , drag your library into the top box named "library | disk | folder". Or choose the library using shortcut cmd+O. 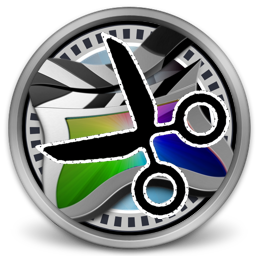 For using X-wiper with FCPX pre 10.1 you would have to choose a folder that contains either a Final Cut Pro Events or Final Cut Pro Projects folder. This is a top-folder for FCPX. This could also be a disk (root folder) or a SAN location. As of FCPX 10.1, this is not longer the issue. You can now choose a library directly or choose a folder containing several libraries.